Cyber threats evolve constantly, and each new threat is often more grave than the last. 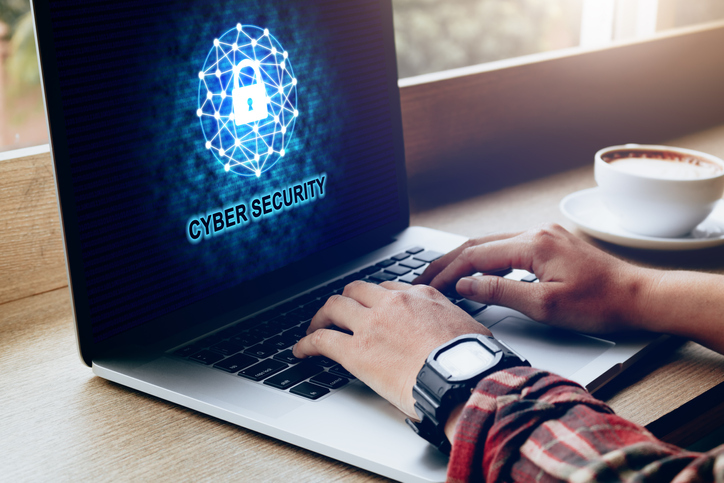 In this blog, we’ll break down a few of the top cyber security risks we are likely see in 2019. It feels like we’re writing about phishing emails in nearly every blog lately—and that’s because they’re running absolutely rampant, like the recent DocuSign scam. They basically trick unsuspecting recipients into handing over sensitive information or clicking an infected link or attachment. We’re also seeing more spear phishing emails, which are just highly-targeted phishing emails. A hacker may know your name, title and other information about you in order to seem legitimate and fool you. Hackers are also capitalizing on the cryptocurrency craze. By leveraging a technique known as “cryptojacking,” hackers use traditional methods to infect computers and use them to mine cryptocurrency (which is a complicated process you can read more about here). Cryptojacking malware runs quietly in the background of your machine, stealing spare resources to obtain cryptocurrency for the hacker. There’s been far fewer ransomware attacks over the last few months, but that doesn’t mean they don’t exist. Ransomware essentially locks down your most important files and demands you pay the hackers a ransom for their safe return. However, most of the time, your files won’t be returned safely even if you pay the ransom. Shadow IT refers to employees using third-party apps and software without the knowledge of their IT team. It’s a problem because employees who aren’t cyber security experts may unsuspectingly download a non-compliant or malicious program by mistake. The Internet of Things (IoT), which is made of internet connected items ranging from smartphones to smart refrigerators, still poses an enormous risk. There are so many devices connected to the internet and it’s proving extremely difficult to put in place any sort of uniform cyber security standard. Distributed Denial of Service (DDoS) attacks send high volumes of traffic to their targets’ network, effectively making them inoperable. They’re one of the biggest cyber security threats in 2019, because they occur so quickly that they’re tough to stop. Organizations must have behavior and network monitoring systems in place in order to detect a DDoS attack and prevent it before it does its damage. Password security, the easiest way to mitigate successful hacking attempts, is still not taken seriously enough. Hackers can use software to essentially guess a user’s password thousands of times in just minutes, essential brute forcing their way into the account. Using long, complex passwords that vary for every account you have are the best way to prevent this. It’s time to prepare now for these cyber security threats in 2019. The best way to survive a cyberattack on your company is to stop it in the first place. TCI Technologies has provided comprehensive IT services and consulting to companies of all sizes in the Tri-State area for over 15 years. Our goal is to empower your company to thrive in an ever-changing technology landscape.